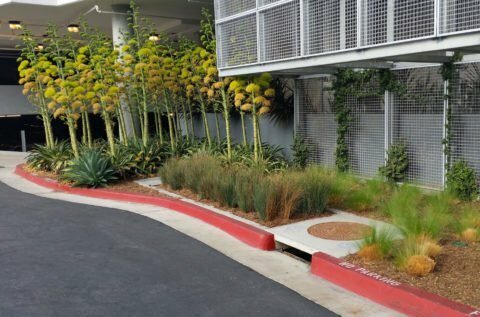 The Downspout Filter is the industry’s leading solution for treatment of roof runoff. It is used to treat commercial and industrial rooftops along with high-rise buildings, parking structures, and residential buildings. 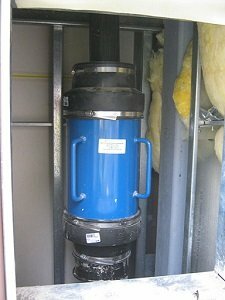 Available in 3 sizes, this filter can easily adapt to downspouts 2” to 12” in diameter. 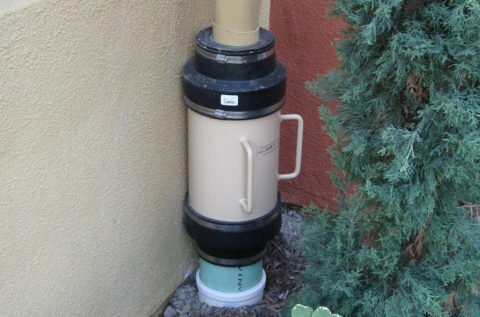 The filter comes standard with rubber boots that allow for easy installation to the downspout. Approved by the IAPMO, this filter can meet all your roof runoff needs. Downspout filters come pre-assembled and will adapt to 4, 6, 8, 10, or 12 inch downspouts. 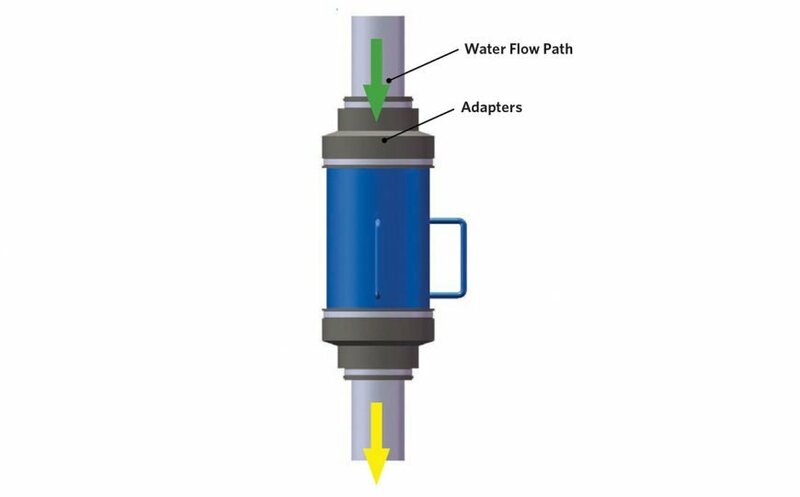 The sleek inline design allows the filter to be used in tight spaces and it can easily adapt to square or rectangular downspouts. Technology and versatility are used to treat commercial, industrial roof tops, high-rises, parking, and residential structures. 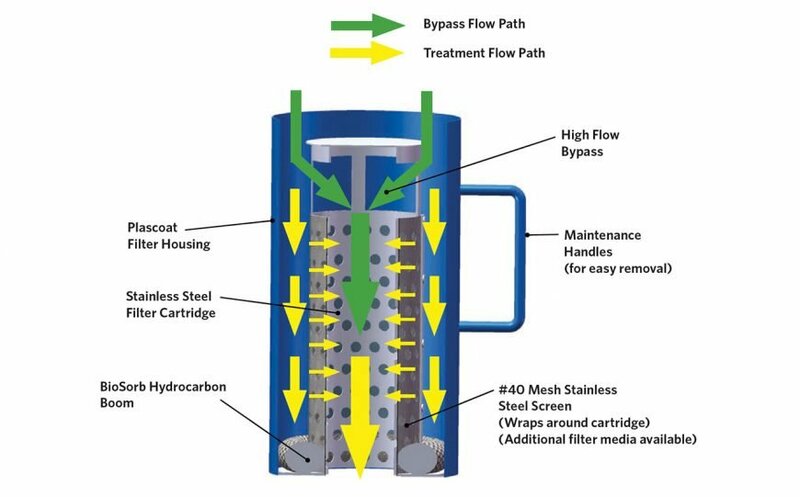 When flow enters the Downspout Filter housing, it is directed outside of the Mesh Stainless Steel Filter Cartridge & Filter Screen – Where trash and debris, sediments, TSS, nutrients, metals, oils, and grease are captured and/or treated. 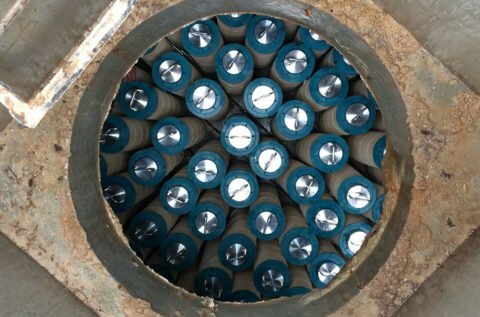 Minimal Media Makes Maintenance very Cost-effective. Standard Hardware Means Easy Disassembly and Parts Management. 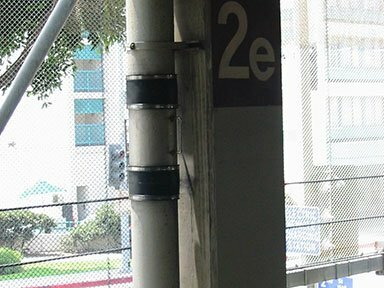 Universal Design Allows the Downspout Filter to be Installed in Easy-to-access Areas. Every System is Built with Sturdy Handles for Convenient Control. 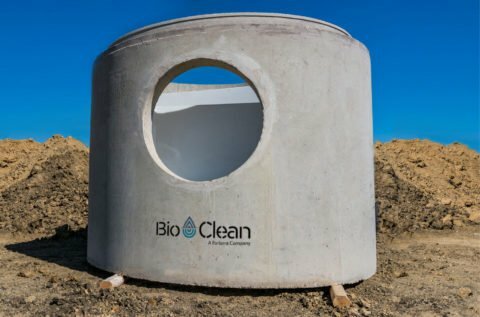 By Design, the Filter can be Installed in an Accessible Location.